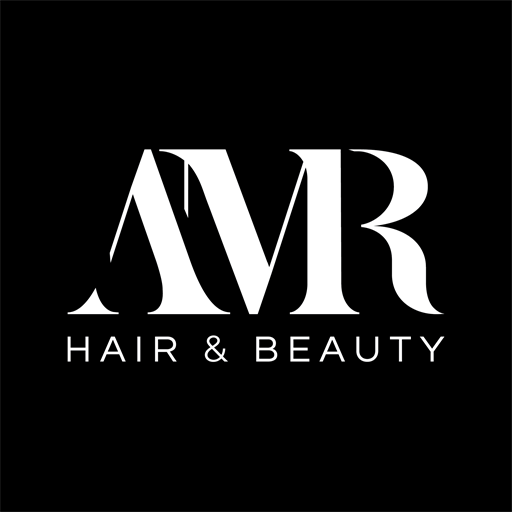 Receive 10% OFF All Hair & Beauty items + get access to over 3000 products for you AND your followers on all major leading brands! 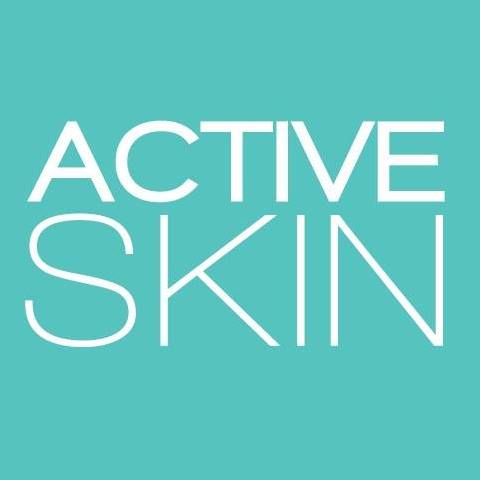 Activeskin is Australia’s Premium destination for all your favourite professional and luxury skin, makeup, body and hair brands. At Zaida, our aim is to offer Fashion Apparels & Accessories that show you that we really care! We got the trendiest products of the finest quality! 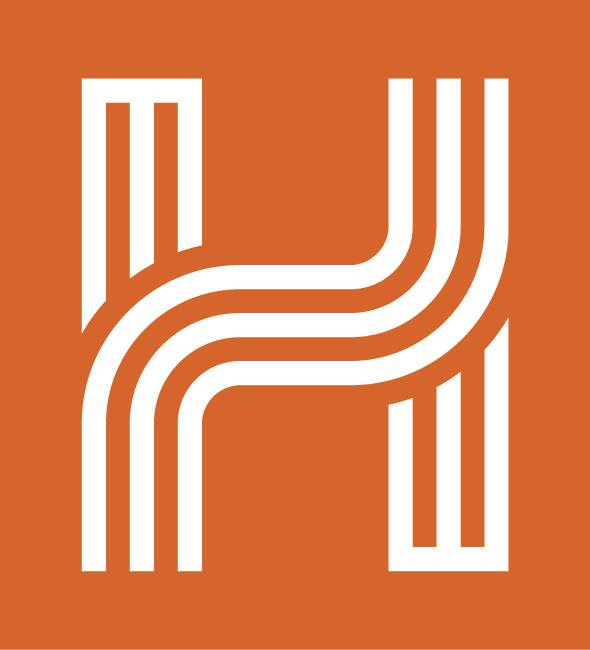 Hema Maps sells all kinds of maps and navigation tools to help you explore Australia and New Zealand. Just Sunnies is one of Australia's leading sunglass retailers, supplying over 80 authentic brands and frames for all ages, styles and budgets. Valleygirl is recognised as one of the front runners in the area of fast fashion retailing for females aged 15 to 25 years. TEMT is a fast fashion brand catering to young women aged 20-35 who are looking for affordable fashion forward designs. WANG MENG offers modern, chic designer fashion clothing and jewelry for both men and women between the ages of 24-45 from USD100 to US2000. 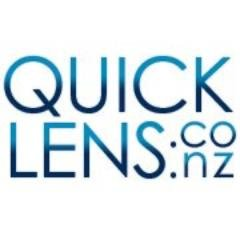 Quicklens offers all the contact lens brands you know and love and the best prices possible.